Designer Archana Dressed In Sabyasachi For Her Second Marriage, See The Pics! The Best Kids Wear Designers For Indian Wear In Delhi NCR! 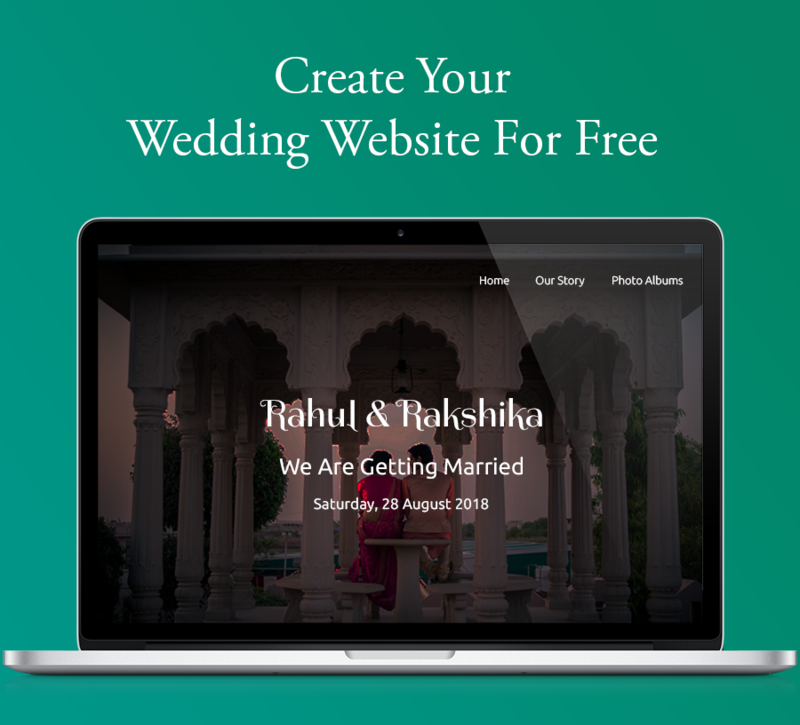 #RealShaadis: Devakshi & Shiva’s Intimate Roka Ceremony In Delhi! Comedian Bharti Singh Just Got Engaged And We’re Super Excited! This Season’s Most Unique Wedding Favors To Say Thank You To Your Guests! #Wishfuldiscoveries: Babu Churi Wala For Ultimate Bangles Shopping! Funny Comics That Describe Every Just Married Couple! 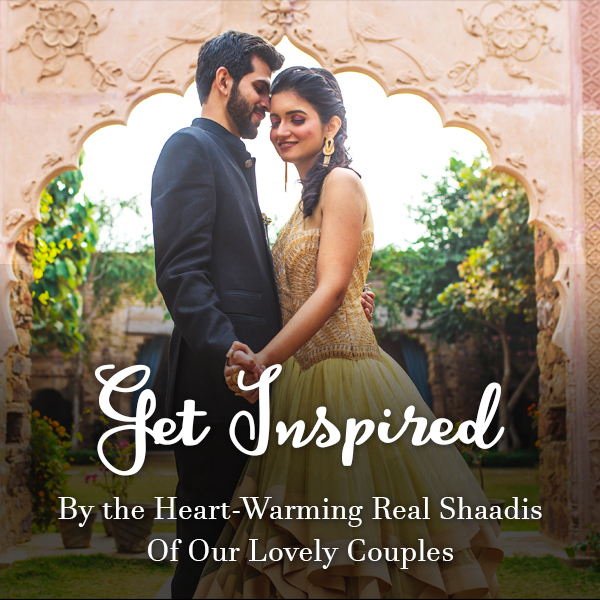 Blogger Surbhi Sethi Is Every Contemporary Bride-to-be’s Inspiration! 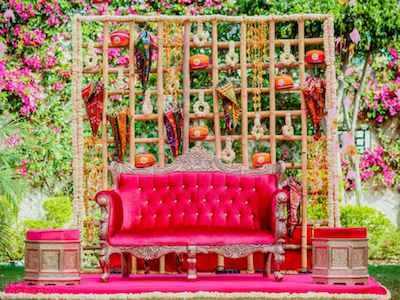 30 Best Haldi Ceremony Photos From Indian Weddings! How To Simplify Your Guest List For The Wedding! 27 Unique (And Trending!) Ways To Serve Food At The Wedding! 13 Exciting Things That Happen Right After Your “Roka”! 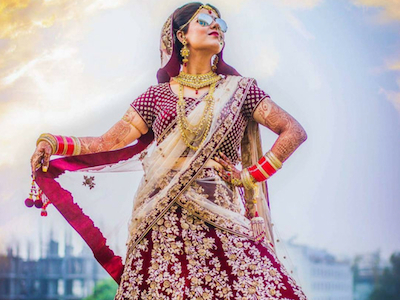 The Top 10 Bridal Lehengas From Pinterest To Inspire You!